On this 2nd birthday of the Agenda 2030, signs show that we are not going in the right direction – an increase of hunger for the first time in 15 years, temperatures have been over the historical average of the past 32 years, etc. UNSG António Guterres recently alerted that the global community was disintegrating into conflicts. The 2030 Agenda provides the opportunity to solve or minimize the serious problems of the current international context. Nevertheless, implementation is not exempted from the risks: procrastination, political irrelevance, disconnection from people, and not facing the deep root causes. 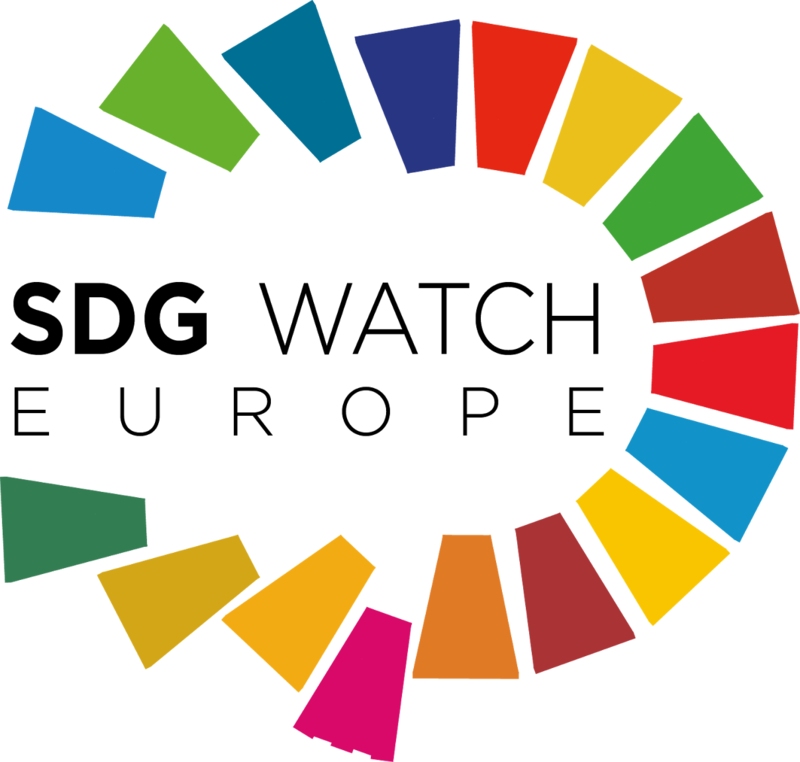 According to the SDG index, Spain is far from achieving any goal due to lack of relevant government action. 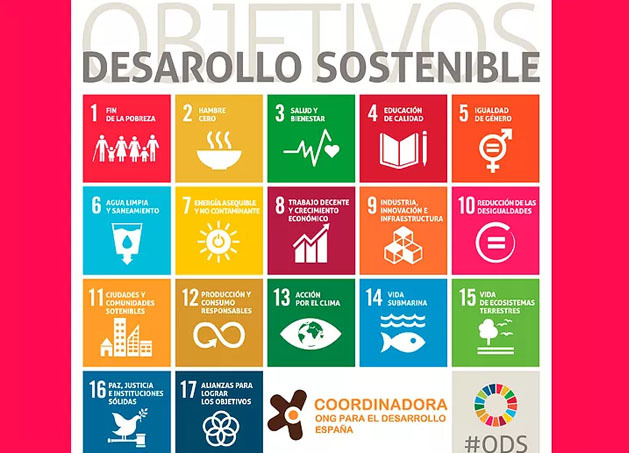 For the 2nd birthday of the SDGs, Spanish civil society organized a high-level event in Madrid with politicians, UN representatives, leaders and activists. Supported by the organizations of the coalition Future in Common, the event was a big success – it trended on the social media networks (#SpainSDG) and a government representative made a suprising and long-awaited announcement at the end that a high level inter-ministerial mechanism under the Prime Minister would run the implementation of the Agenda in Spain, something Future in Common had advocated for. For civil society, this will be key to making the Agenda relevant. Currently, 70% of the European countries have yet to implement the Agenda into governance structures. For the next steps, civil society will advocate for an adequate gap analysis, a National Strategy, an adequate participation in the HLPF and a forward-looking position regarding the Future of Europe debate. The turtle is starting to move.